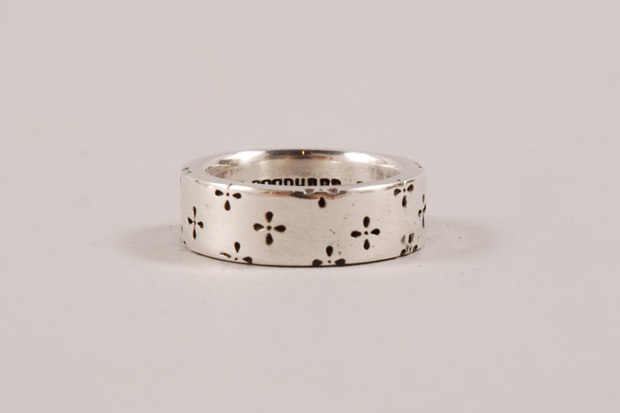 Goodhood team up with long time friend and jeweller Dog State to create these two rings for their 5 year anniversary. 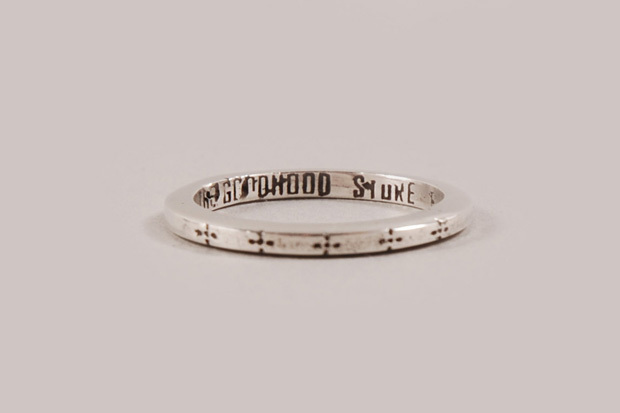 Featuring the Goodhood 5 year anniversary motif on the outside and “Goodhood Store” on the inside, these solid silver rings were crafted by London’s Dog State. Available in two sizes, it’s the smaller of the two that really grabs our attention with it’s shy brilliance. Both rings are available now from Goodhood, priced at £80 and £130 and are limited in numbers. I’ve been fortunate enough to meet Toshi and see his work up close and it’s outstanding. Very nice rings to commemorate the anniversary. Would be interested to know how many were produced and subsequently how many have sold, to fans of both brands or just lovers of amazing jewellery.